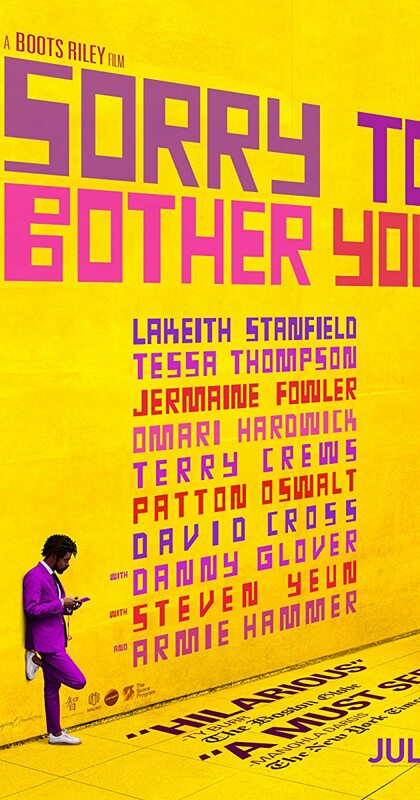 Directed by Boots Riley. With LaKeith Stanfield, Tessa Thompson, Jermaine Fowler, Omari Hardwick. In an alternate present-day version of Oakland, telemarketer Cassius Green discovers a magical key to professional success, propelling him into a universe of greed.